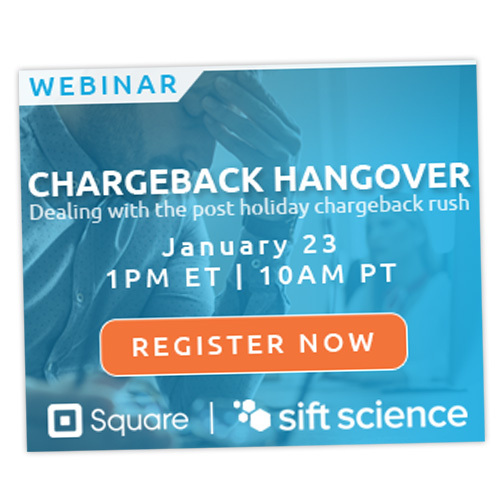 January is Chargeback Recovery Month, sponsored by Sift Science. 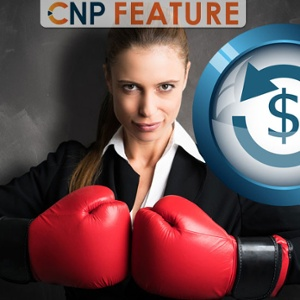 In order to win a chargeback, you need to prove that the disputed purchase was actually valid. That means including strong evidence – but what exactly does that mean? 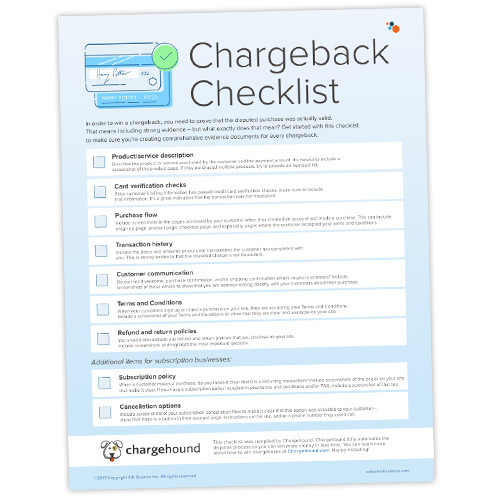 Your customer just filed a chargeback. That’s the end of the story, right? Not quite! 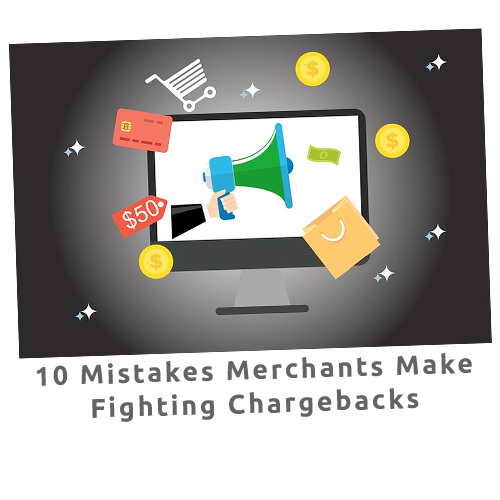 As complicated and stressful as chargebacks may seem, you can fight back — and win. A record-breaking season of holiday shopping is over, having generated $7.8 billion in revenue. That means the chargebacks have just begun! The massive increase in order volume over the holidays can wreak havoc on shipping companies and the USPS.